Re-Introducing the Radio-Read Filter, Which Enables the Water Buyer and Seller to Share Meter Readings! 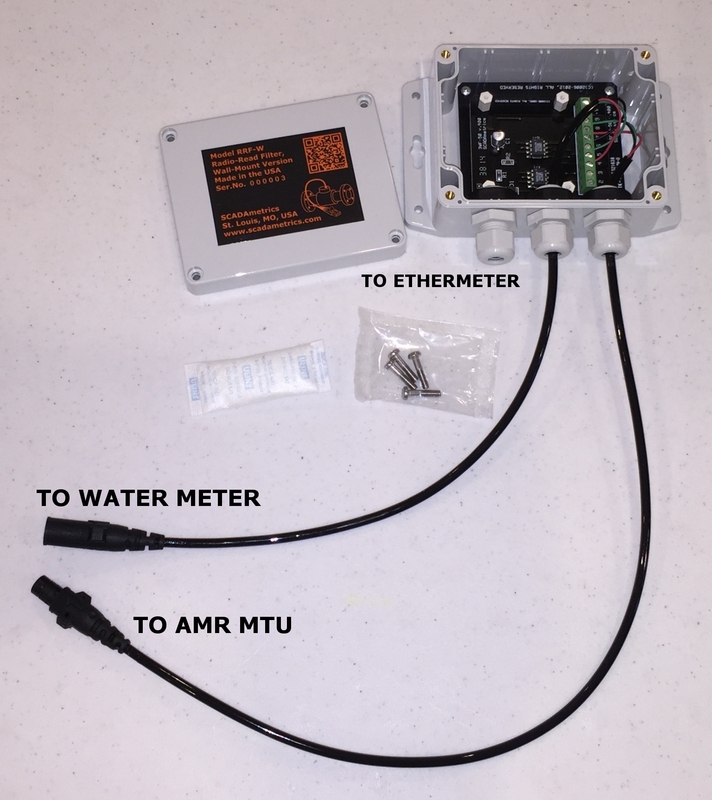 In 2011, SCADAmetrics introduced the Radio-Read Filter — the device that enables two AMR devices to read a single water meter simultaneously. This instrument serves a vitally important function in situations where both the water seller and buyer are interested in tracking water consumption. One example might be a utility-owned water meter in a commercial building. 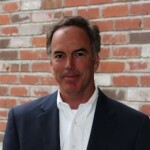 In such a case, the water utility requires the meter readings for billing purposes, whereas the commercial building manager desires realtime metering data to track usage, pinpoint waste, and detect leaks. To solve this problem in the past, the property manager would have no other choice but to install a second water meter downstream from the utility-owned water meter (expensive!). The Radio-Read Filter — when installed in conjunction with the EtherMeter — enables the utility and property manager to read the same meter simultaneously — thereby eliminating the need to install a second meter! Using the SCADAmetrics solution, the utility continues to collect meter readings unimpeded using its AMR/MTU device, while the commercial building manager collects realtime meter readings and rate-of-flow via the EtherMeter using the industry-standard Modbus network protocol. Because this solution leverages absolute encoder technology, the building manager’s meter readings are always an exact match to the utility’s meter readings; and pulse-counting errors and re-synchronization are no longer issues. 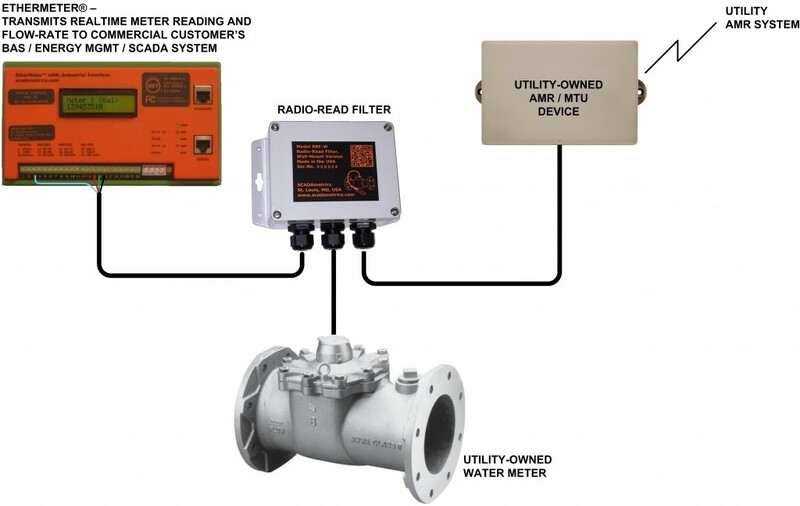 The Radio-Read Filter Enables the Building Utility Management System to Read a Water Meter in Parallel with the Water Utility AMR System. The effectiveness, simplicity, and reliability of the Radio-Read Filter has led to its widespread acceptance at many water utilities across North America, including the Water Departments of New York City and the City of Montreal. In order to even further simplify installation and to minimize wiring errors, SCADAmetrics is please to introduce a new Nicor Connector Option for the Radio-Read Filter (Wall-Mount Version). This connector option was introduced at the behest of the NYC Department of Environmental Protection (NYC-DEP), and its use is required for all NYC-targeted applications. Nicor-outfitted Radio-Read Filters offer simplified installation wherever the utility-owned water meters and AMR endpoints are also outfitted with industry-standard Nicor connectors. Radio-Read Filter, Wall-Mount Version Kit – With Nicor Connector Option. When a water meter is utility-owned, it is important to note that permission is required before connecting the water meter signal wires to the Radio-Read Filter/EtherMeter. In NYC, for example, a Break-Seal Permit is required from NYC-DEP. For more information about permitting, please contact your water utility’s engineering department. Are you interested in how SCADAmetrics technology can enable your commercial building management system to collect data from the utility-owned water meter? Give us a call! We’ll be glad to discuss this with you in detail.